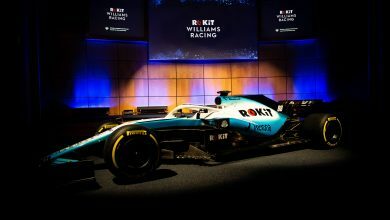 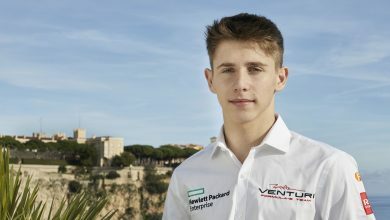 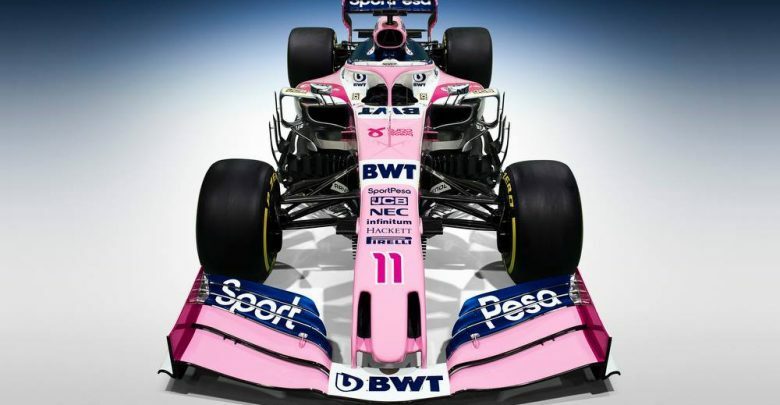 The newest team on the grid, Racing Point, have unveiled the livery that they will use for their first full season in the sport. 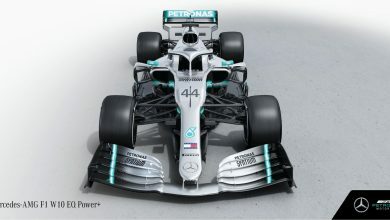 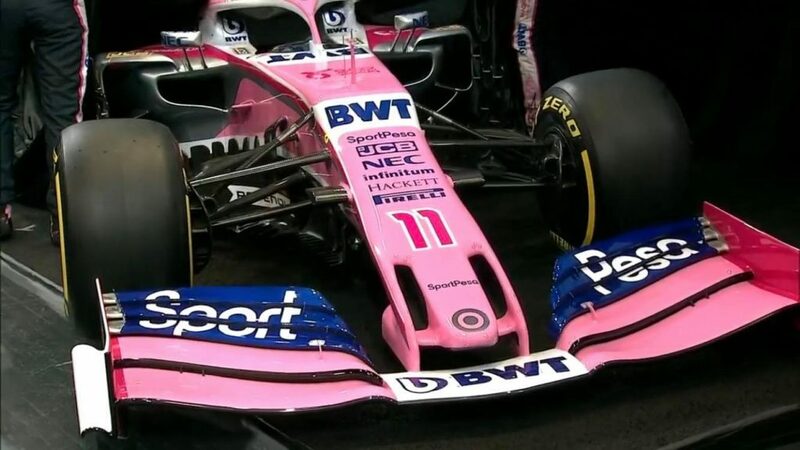 Having displayed their revised colour scheme for the first time at the Canadian International Autoshow in Toronto, the first images of their 2019 livery have been revealed. 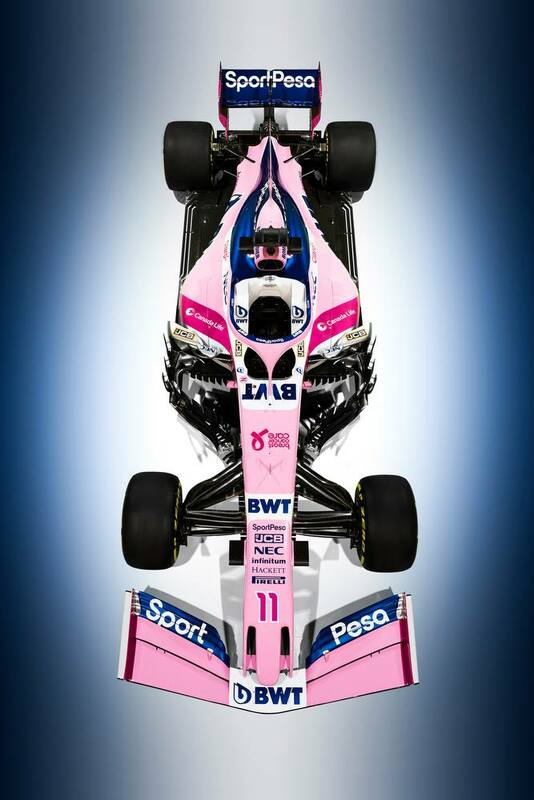 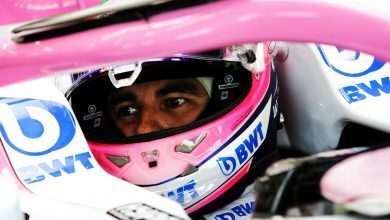 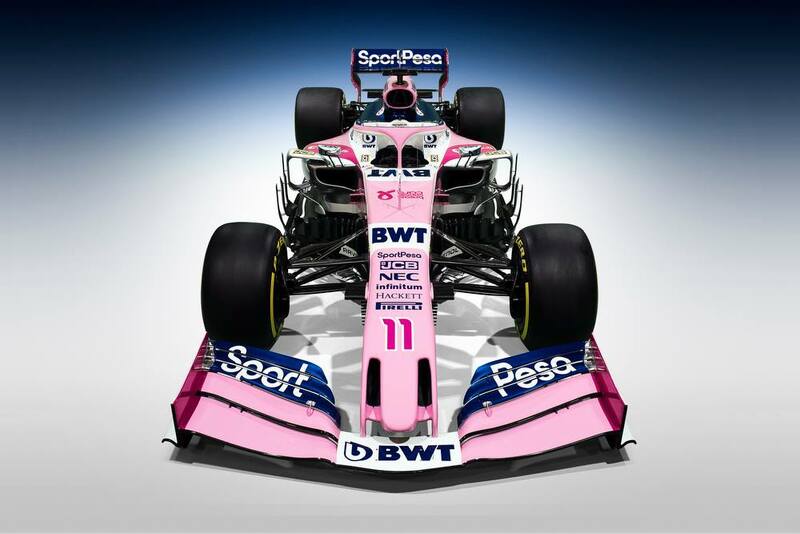 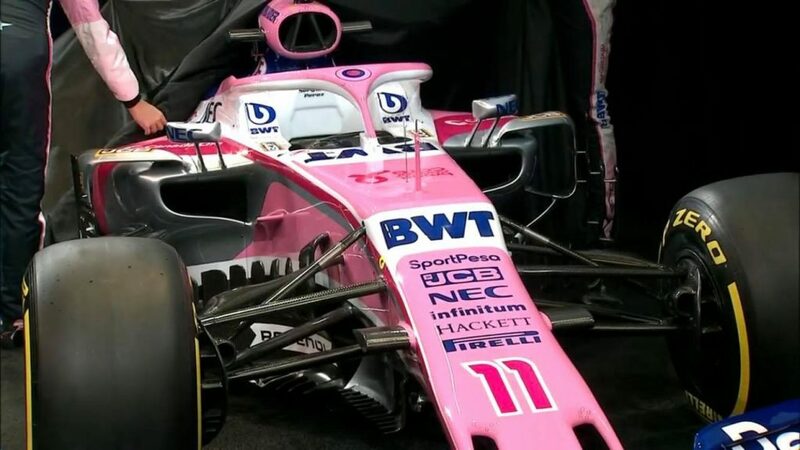 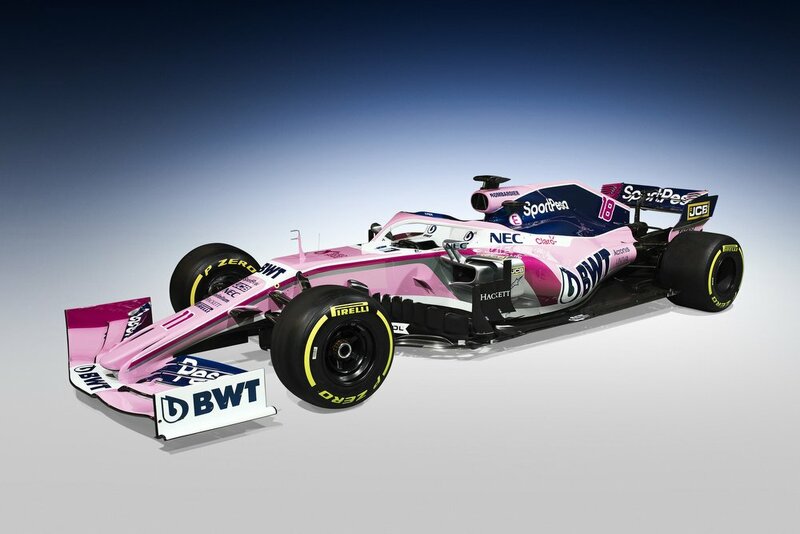 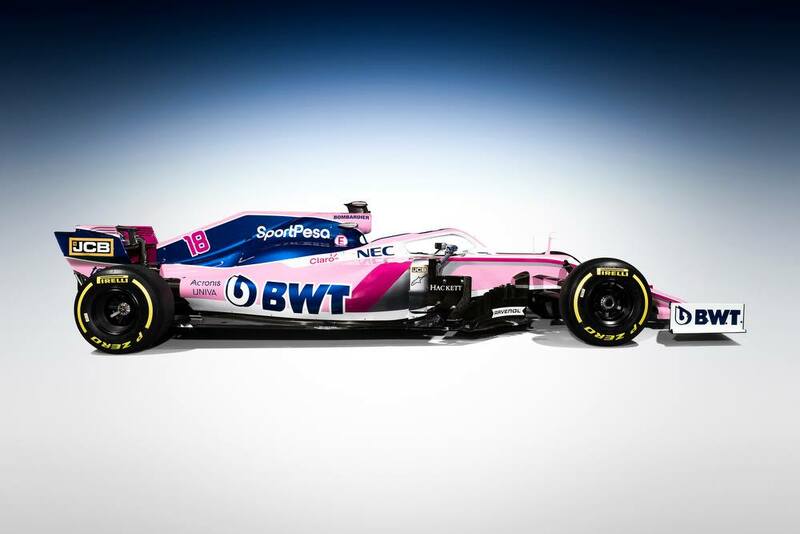 The predominantly pink car continues with major sponsor BWT, whilst new title partners Sports Pesa feature heavily on the car, adding blue accents to the livery.